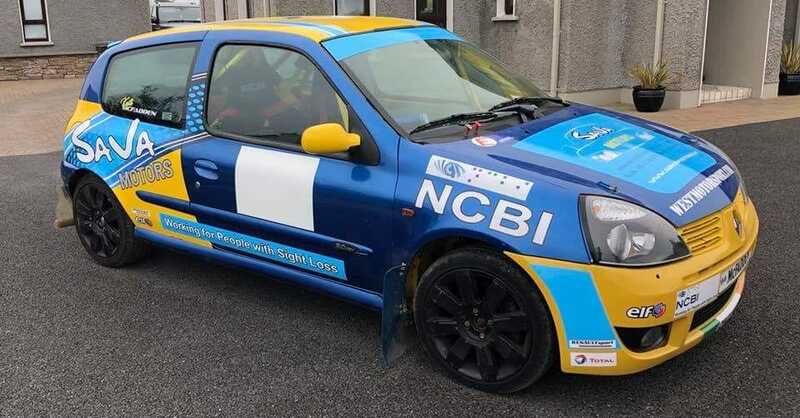 Voom Voom….NCBI is definitely racing ahead in all areas! Here’s to a wonderful day in Cork next Sunday when Sara McFadden takes to the race tracks as, what we believe to be, Ireland’s first ever rally navigator with sight loss. As her Mother Sandra said today on the ‘Ryan Tubridy’ show on RTE Radio 1 , Sara’s story has gone viral and we in NCBI are absolutely delighted about that. Lots more media to come, we’ll keep you posted!.